When the video for Wings – Little Mix first starting showing on TV I couldn’t believe how similar Jade’s shorts were to mine, then I also realised I have a similar shirt so why not create a stole the look post? 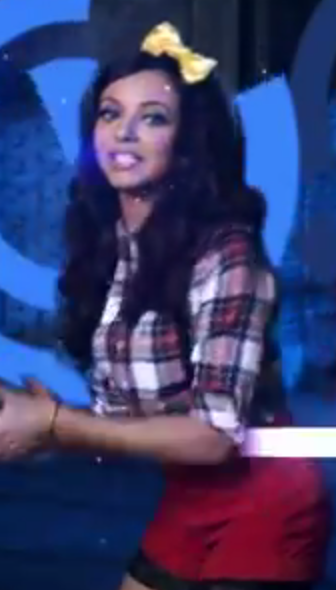 Here is Jade’s outfit in the video. Love the way you wore that look. Love the plaid shirt.